As we get ready to kick off the summer now is the perfect time for some last minute spring cleaning and freshen up those brushes with a good deep cleaning and tidy up your makeup bag. Go through your beauty products, toss out any thing old and expired and give a good deep clean to your tools!!! Last week we shared our must have brushes for your beauty kit today we have some tips for you on how to care for those tools and maximize that investment in quality tools and keep them in pristine condition. Here’s a great video from PopSugar Beauty reporter Kirbie Johnson showing us three not-so-fancy ways to clean our makeup brushes. 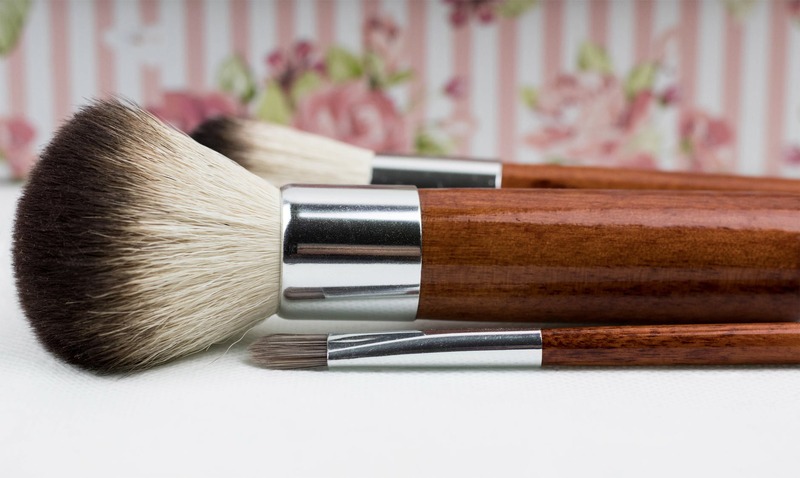 Olive oil is a great way to not only clean smaller brushes, but also to condition the bristles. In this case, it’s okay to submerge your makeup brushes into the oil. Rub them against a sponge and you’ll start to see all those caked-up pieces of product come off. Watch this video to see the step-by-step tutorial to clean your makeup brushes, including a recipe for a DIY makeup brush cleanser that you can store and use later. Have yourself a beautiful week!